Spun Bond Non-Woven Textiles are extremely light weight fabrics used for various industrial as well as household applications. We have been servicing our customers with their requirements for non woven fabrics for over 15 years. 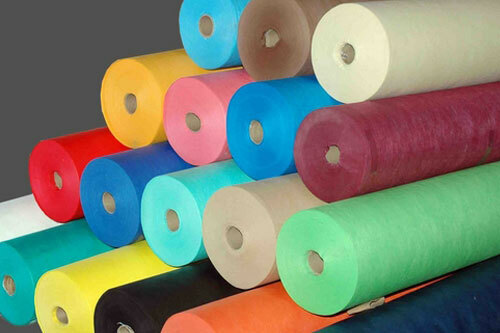 From extremely light weight 8 gsm up to 150 gsm we provide PP (Polypropylene) & PET (Polyester) spunbond non woven fabrics in widths ranging from 36” to 165” and various colors. We also provide solutions to do custom coating of Spun Bond Non-Woven Fabrics up to 165” width to make it water resistant.